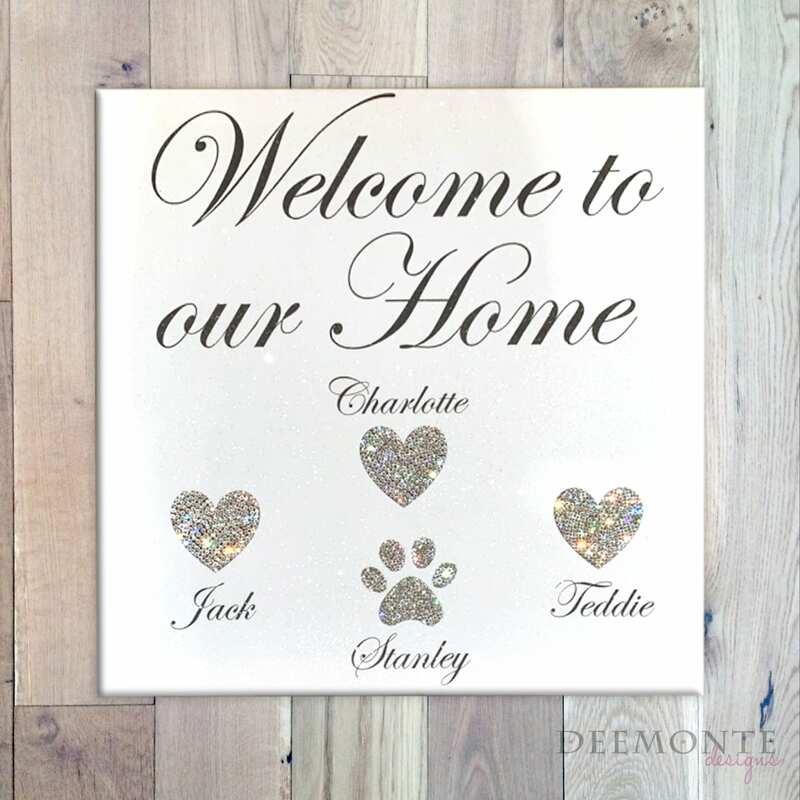 Personalised with the names of all your family..not forgetting the pets! Leave us a message with all the names. Dimensions Choose an option8" x 8"12" x 12"16" x 16"24" x 24"32" x 32"